Would like to Return a Product? 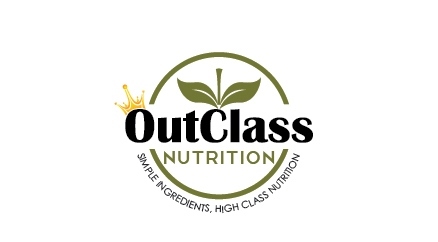 Please send an email with your name, product, and tracking information to outclassnutrition@gmail.com. We will be in contact with you soon as possible.